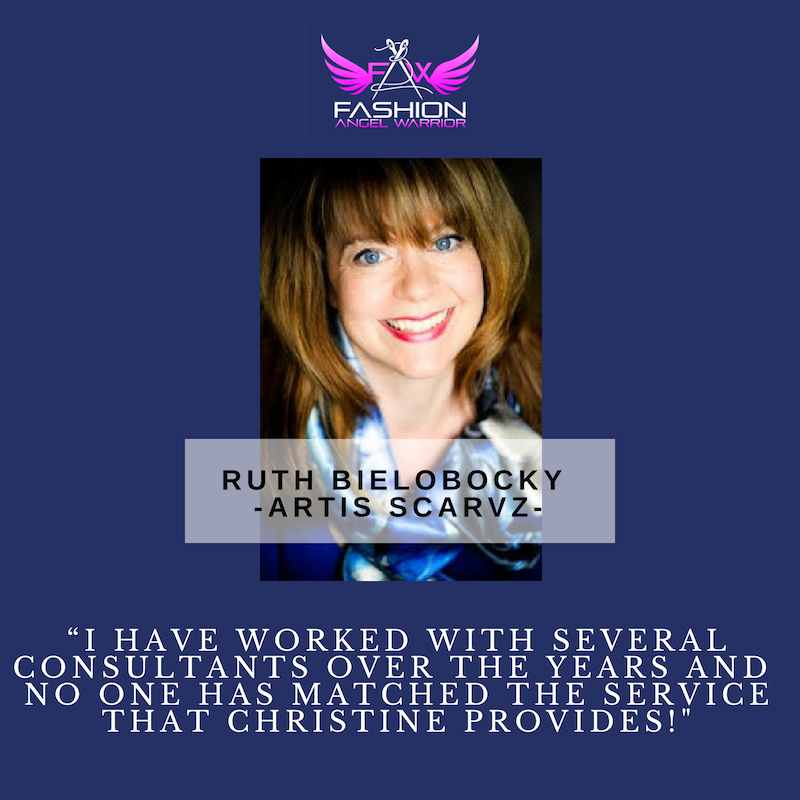 Fashion consultant agency specializing in business, career, and image consulting. We work with both start-up and established designers/entrepreneurs to help them start and grow PROFITABLE fashion businesses. We offer 1 on 1 coaching as well as Workshops, Online Courses and NYC Fashion District Manufacturing Tours. 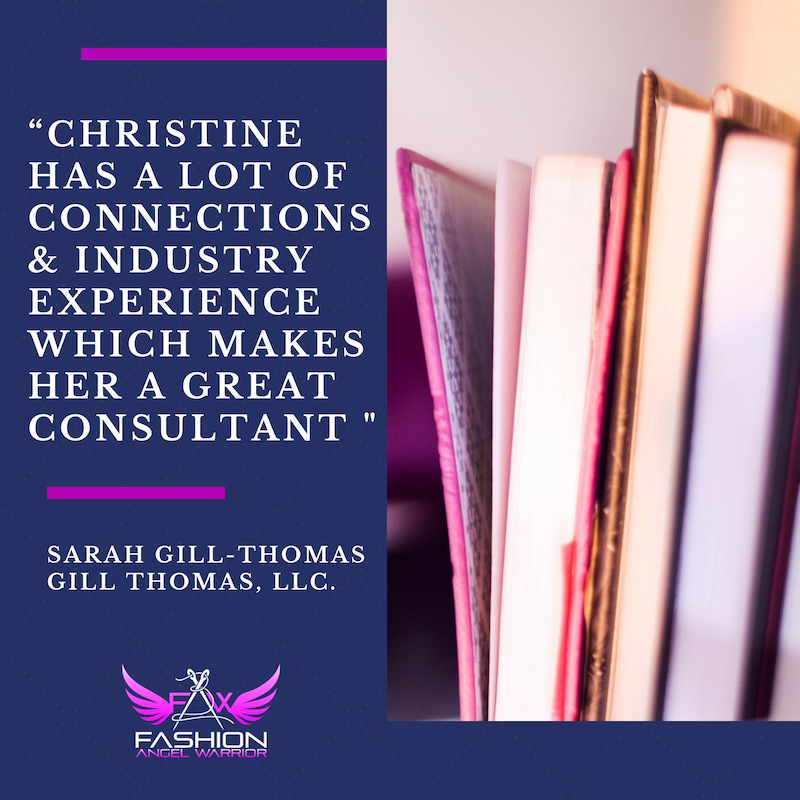 Whether you want to start your own fashion line or learn how to become a fashion designer, Fashion Angel Warrior can help you turn your passion for fashion into a reality! 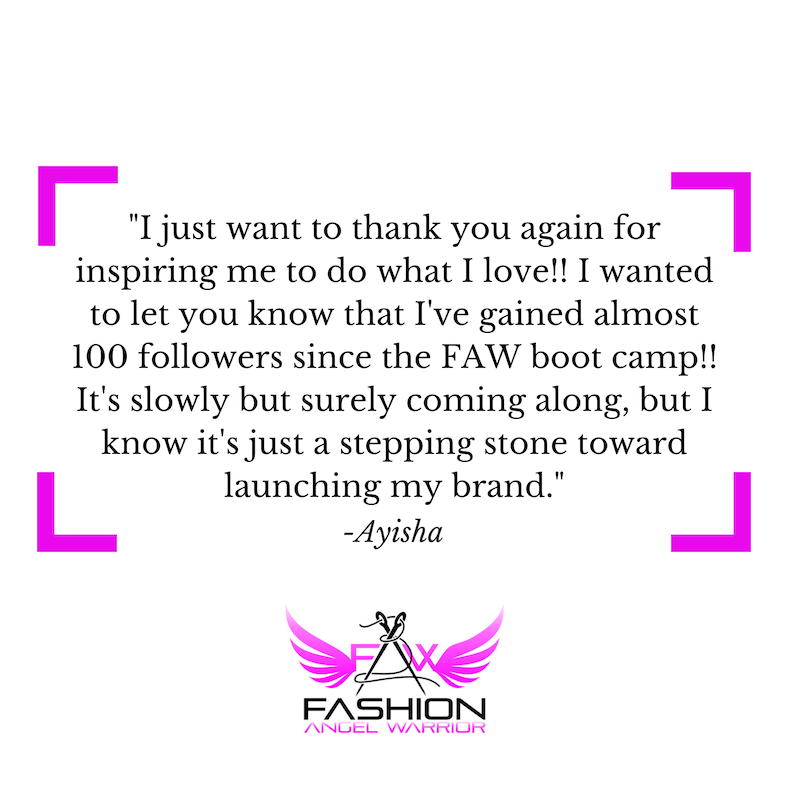 Anyone who is 100% committed to starting a fashion business and wants to have a profitable business rather than an expensive hobby. Starting a Fashion Design Business? Avoid These 14 Costly Mistakes. 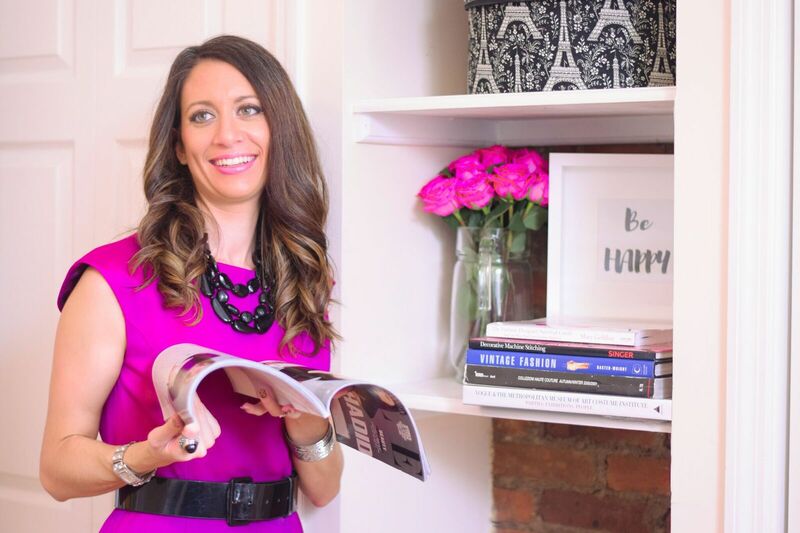 What is Digital Marketing and Why is it Important For Your Fashion Business?